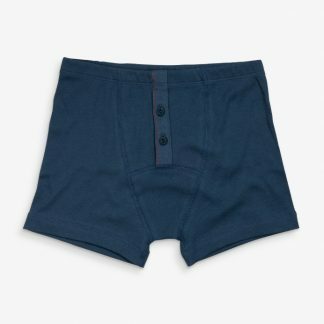 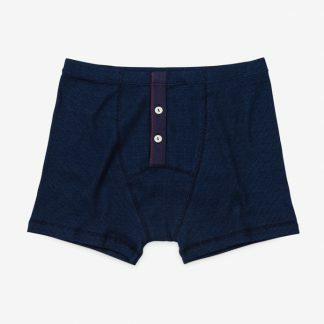 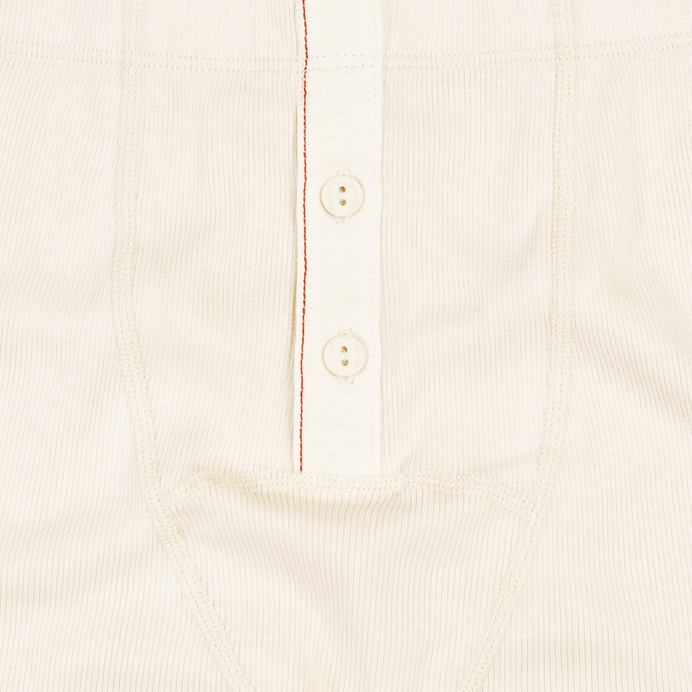 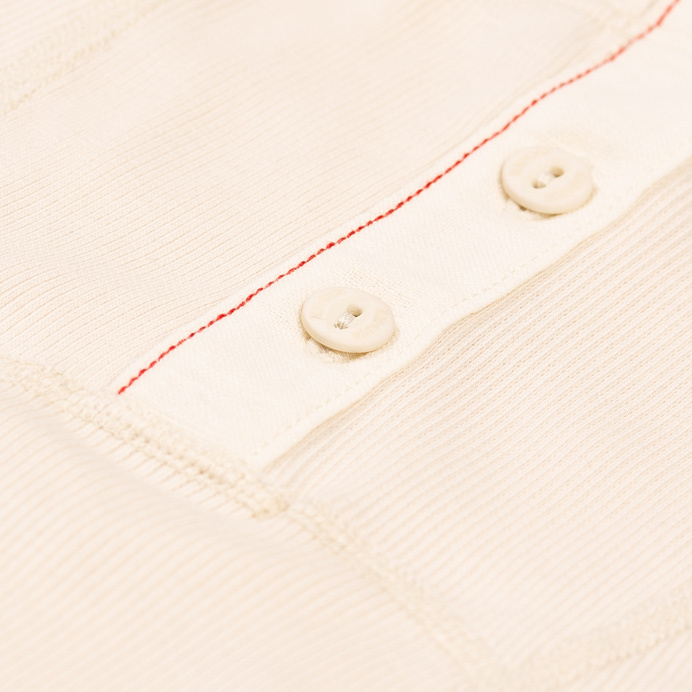 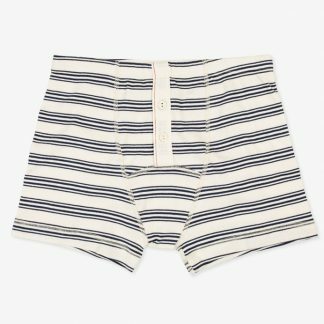 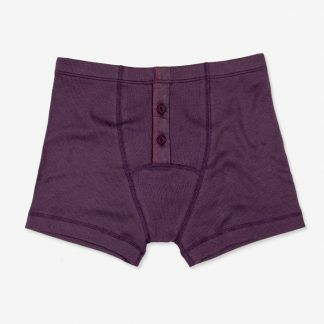 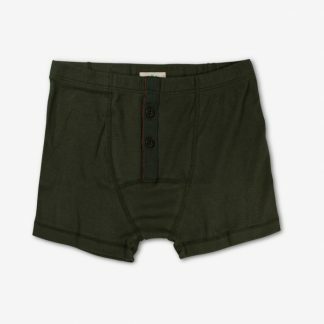 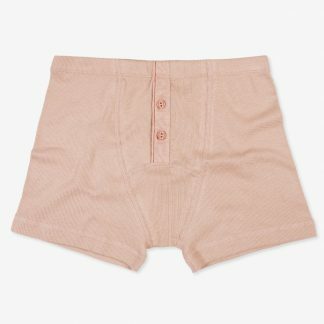 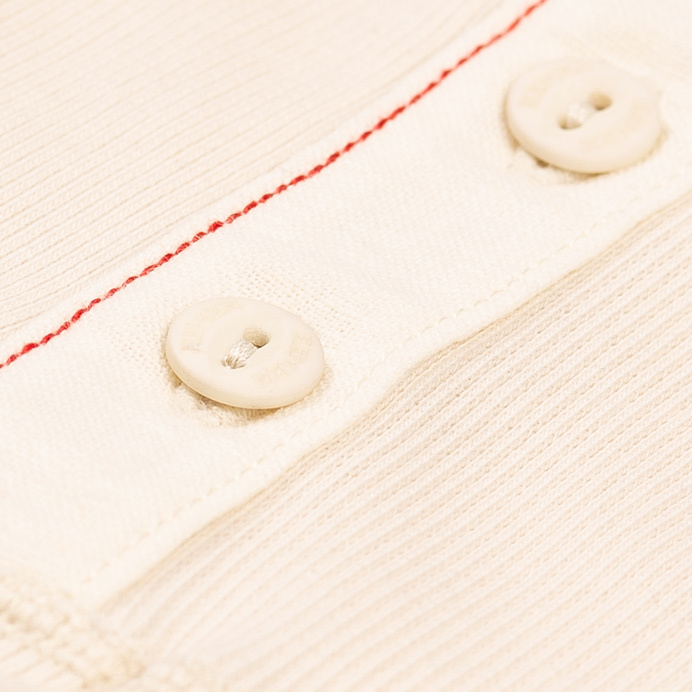 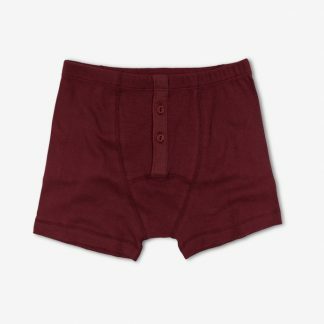 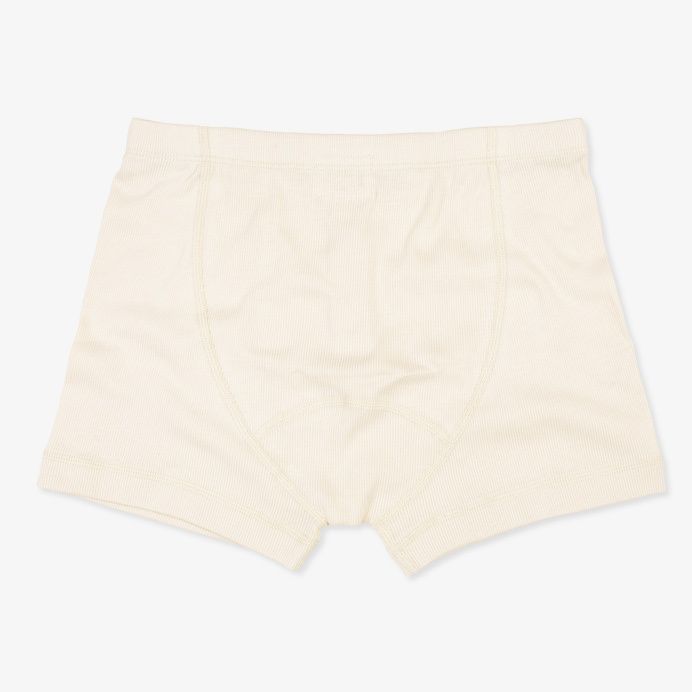 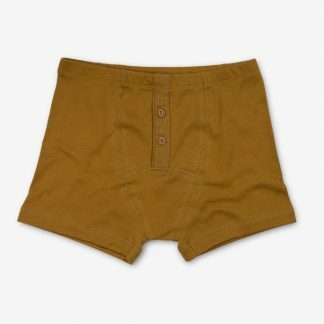 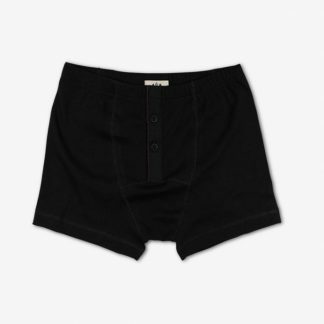 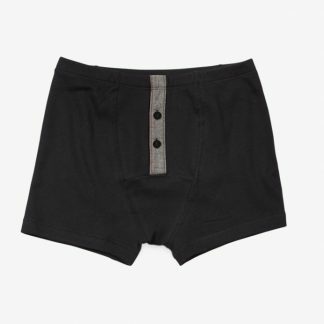 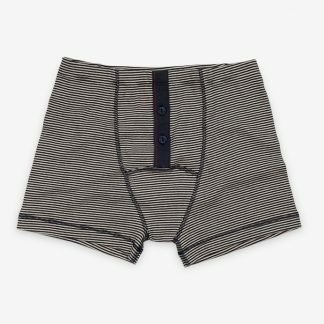 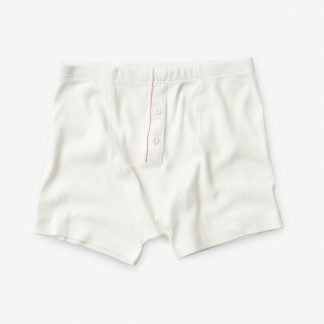 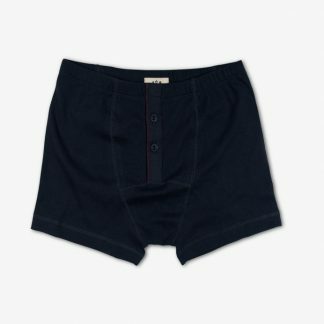 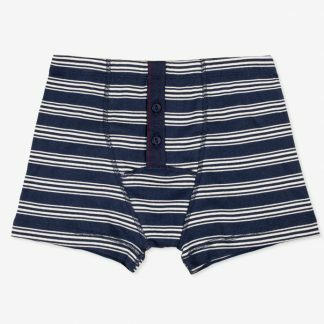 Boxer made of 220 g/m2 organic cotton rib jersey. 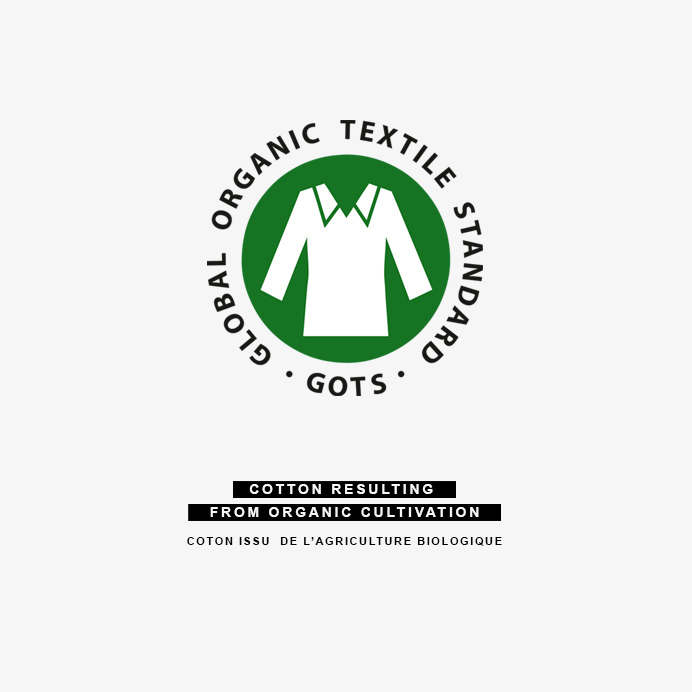 96% certified “GOTS” organic cotton – 4 % elastane. 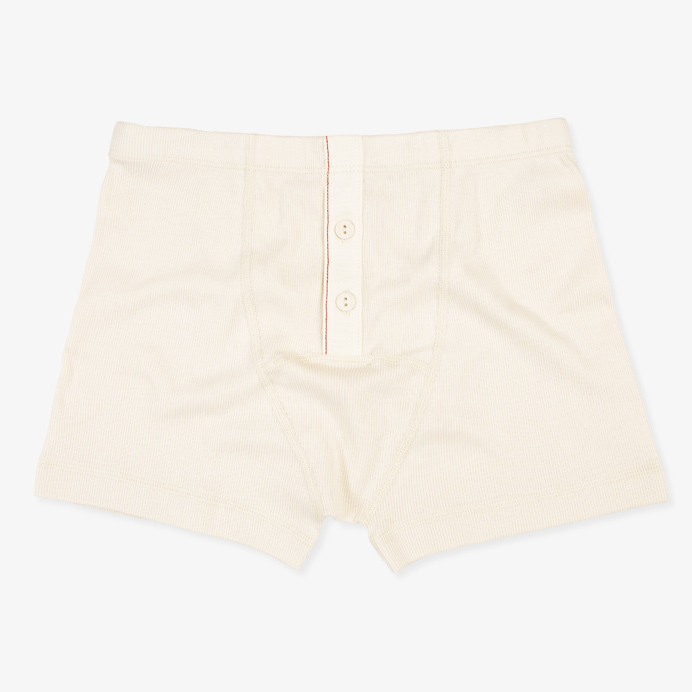 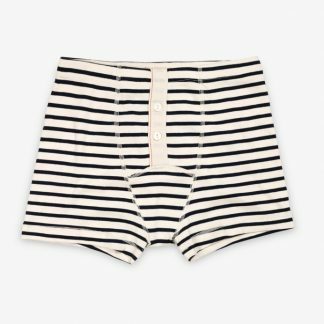 Quality undergarments made in Portugal.